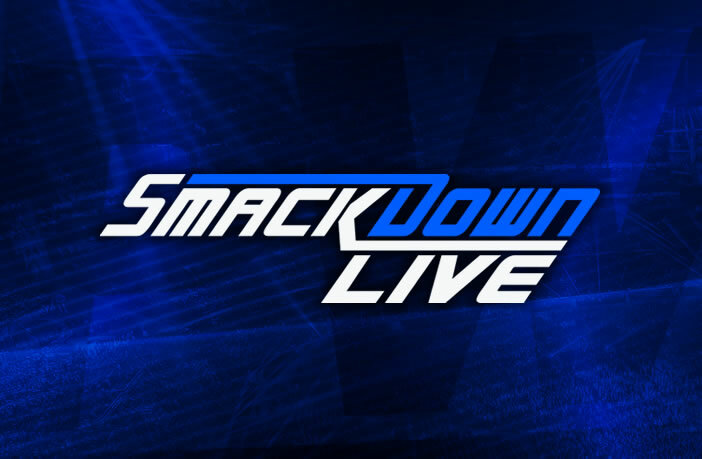 WWE has announced a huge match for this week’s WWE SmackDown Live with a big gauntlet match set to main event the go-home show for Elimination Chamber. The gauntlet match will feature all six men that will compete inside the Chamber on Sunday for the WWE Championship, with Daniel Bryan, Randy Orton, Mustafa Ali, Jeff Hardy, and Samoa Joe. WWE has also revealed that the winner of the match will be the last person to enter the chamber during the WWE Championship match, giving them a distinct advantage.